G.O.O.D. Music will release their compilation album Cruel Summer on August 7th and the star-studded label is making sure that no one forgets. After premiering their new song on the BET Awards Show last night, the Louis Vuitton don Kanye West and his right-hand-man Pusha T have dropped the official studio version of “New God Flow”, available for streaming now via In Flex We Trust. 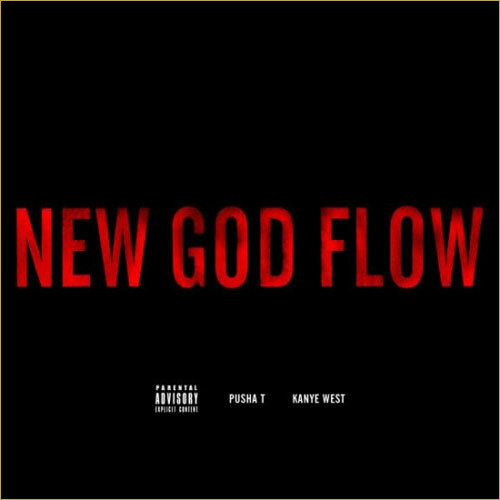 “New God Flow” is yet another banger from the talented group of rappers, following in the footsteps of recent tracks “Mercy”, “Burn”, “Exodus 23:1”, and the remix of Chief Keef‘s “I Don’t Life”. Check it out below. One of this year’s most anticipated short films (I say one because I’m hoping that Kanye‘s 7-screen short film for Cruel Summer will somehow leave Cannes and see a public release) was just released onto the internet. Directed by Anthony Mandler, the video for Lana Del Rey‘s “National Anthem” clocks in at just under 8 minutes and features the singer masquerading as both Marilyn Manson and Jackie Kennedy Onassis. Playing the part of JFK? None other than Harlem upstart A$AP Rocky, who does his best impression of the charismatic President, complete with suits, snapbacks, blunts, and more. It’s all rather surreal and, well, it has to be seen to be believed. It’s also probably going to spark quite a bit of controversy… but that’s another topic entirely. Frank Ocean has the whole mysterious vibe down pat. Earlier this morning, the Odd Future-affiliated crooner posted a short snippet of a brand new song onto his Tumblr. 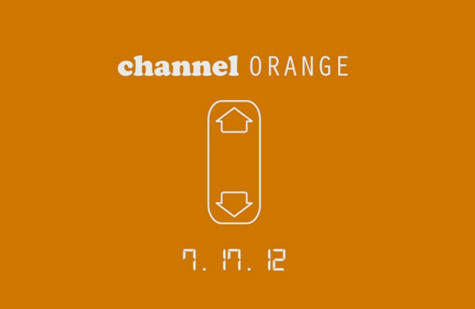 He left no comment and from the video, we’re left to guess that the new song is called “TV” and will appear on a new release entitled Channel Orange, out on July 17th. 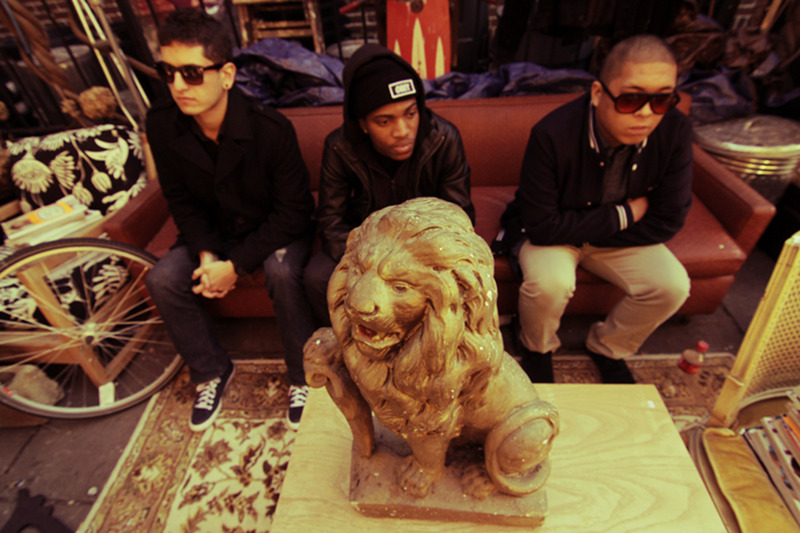 The song features layered vocals and a dark, glitchy synth in the background. The two minute snippet features, unsurprisingly for Ocean, a BMW station wagon. Listen and watch for yourself below. There’s a good chance that Channel Orange may be Frank Ocean’s first official release with Def Jam, which was previously rumored for release in the summer of 2012. Since releasing his shelved album Nostalgia, Ultra as a mixtape last year, the singer went on to gain internet stardom and two well-received features on Jay-Z and Kanye West‘s Watch The Throne. His first official single “Thinking Bout You” was released April 17, 2012 and may also be included on Channel Orange, although details are currently unknown at this time. 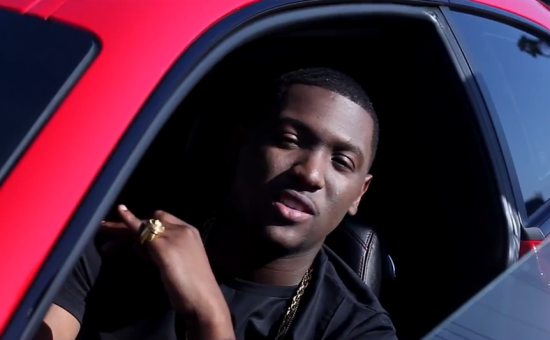 Hit-Boy takes a page from his G.O.O.D. 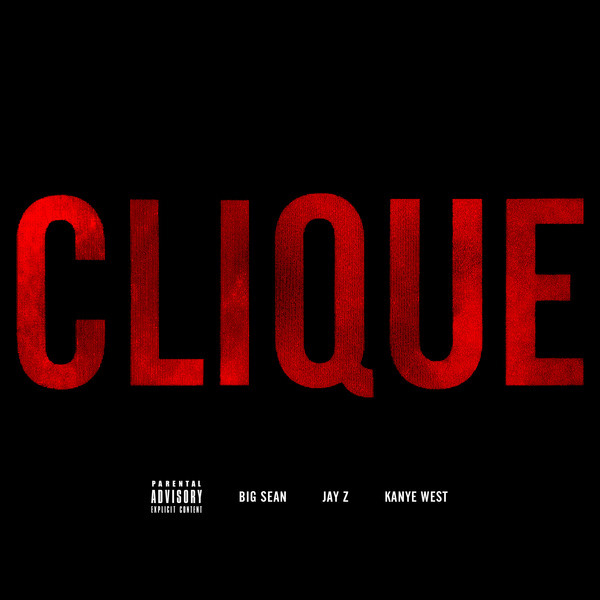 Music co-conspirator and mentor Kanye West with his debut rap song, the oddly-titled “Jay-Z Interview”. After conquering the production world with bangers like “N–gas in Paris” and A$AP Rocky‘s “Goldie”, the famed producer is now starting his recording career as a rhymer. 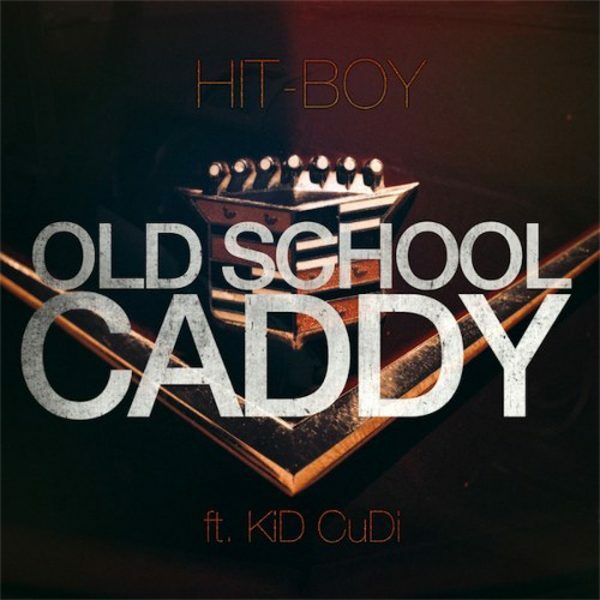 Below, you can listen to Hit-Boy’s rap debut alongside the visuals for the track, which includes cameos from Jay-Z, Kanye, Kid Cudi, and Rocky. As promised after the release of Yeezy‘s new song “Theraflu” yesterday, the very first track off of the forthcoming G.O.O.D. Music collaboration album has been released to the masses. At around 8 pm Thursday night, New York radio legends DJ Clue and Funkmaster Flex both announced their intentions to play the new track, leading to a bit of a radio scuffle between the two extremely influential radio hosts. Nevertheless, we now have our first look at “Mercy”, a collaboration between the boss Kanye himself, Clipse‘s Pusha T, D-Town’s Big Sean, and 2 Chainz. Interestingly enough, the song is being billed on iTunes as a Kanye song with features from the rest of G.O.O.D. Music. 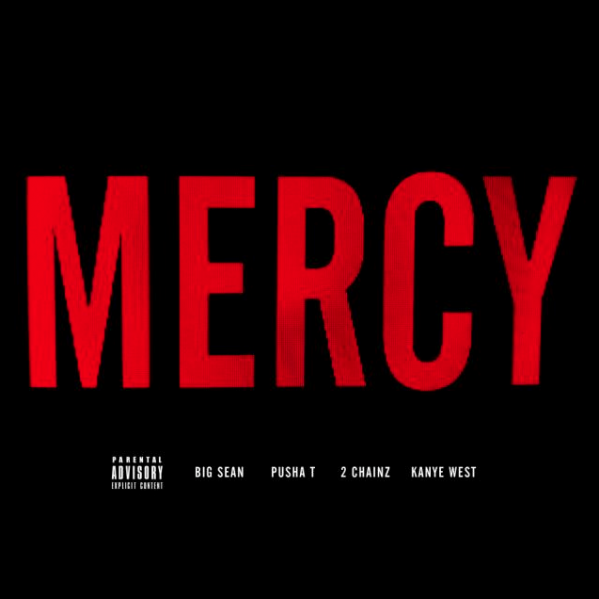 Upon listening though, “Mercy” sounds nothing like a pure Kanye song and is definitely a collaborative work. Lyrically, there isn’t much content here aside from the hearty dose of braggadocio from each rapper, which isn’t necessarily a bad thing when its delivered from rappers as technically talented as these guys are. You can grab it below and be sure to purchase the single on iTunes now. Bam! Just about two hours ago, Funkmaster Flex premiered Kanye West‘s new song “Theraflu” on Hot 97. 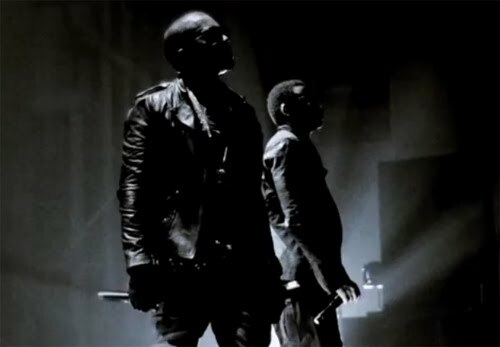 A collaboration with DJ Khaled, “Theraflu” has a bouncy vibe (produced by Hit Boy) that is extremely similar to Watch The Throne standout “N***as in Paris”. Bringing back his old school flow, Yeezy drops bars mentioning Amber Rose, Kim Kardashian (“And I’ll admit, I fell in love with Kim/ ‘Round the same time she fell in love with him”), and Kris Humphries (“Lucky I ain’t have Jay drop him off the team”). You can check out the song below. Avant-garde jazz trio BADBADNOTGOOD make their return today with the release of BBNG2, an eleven-song record composed of hip hop covers as well as original songs. This time around, the ridiculously talented Toronto group tackles the music of James Blake, Kanye West, and even Odd Future, but also contribute five new songs of original material that are even more appealing than their covers. 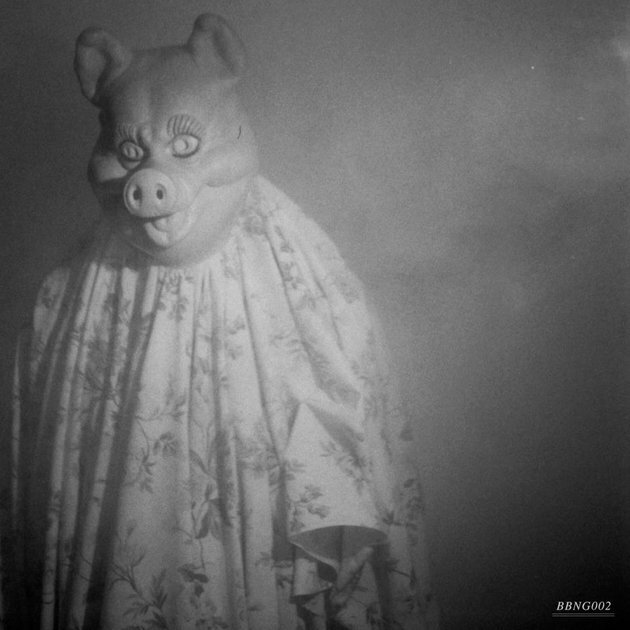 If you aren’t yet familiar with BADBADNOTGOOD, you can preview the entire album below through their Bandcamp. Once you’re satisfied, you can head over to their website for a free download of the album in multiple file formats.